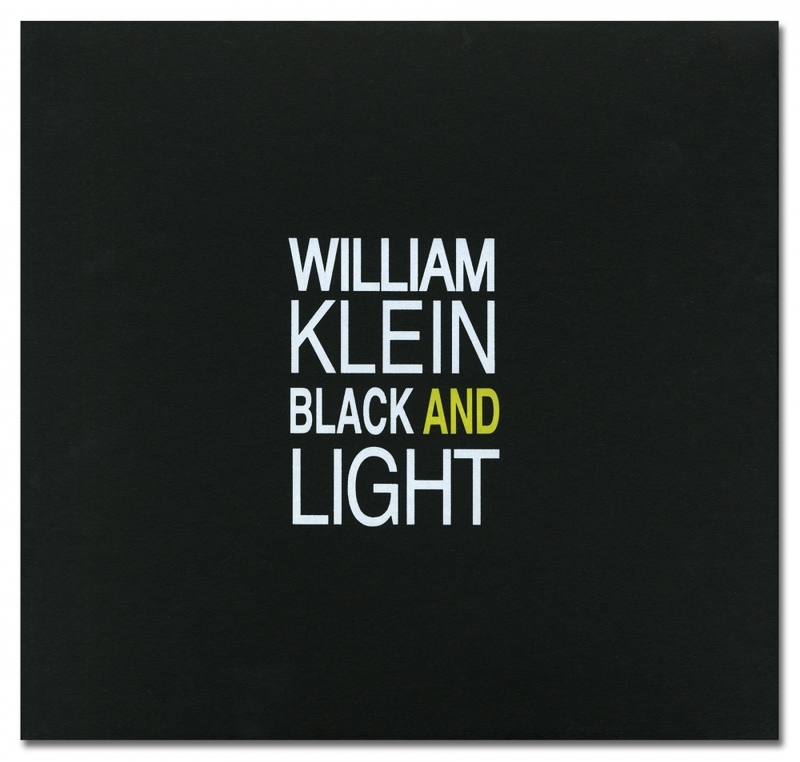 William Klein: Black and Light - Early Abstracts, 1952 is the first publishing of a seminal maquette created in 1952 by cult photographer, filmmaker and master of the photobook: American Artist William Klein. It is comprised completely of experimental photograms made only with light and movement - events captured and transformed in the darkroom. Created just after and inspired by his late 40's/early 50's geometric paintings and screens, they led directly to his invitation to work for Vogue in 1954. The rest, as they say, is history. This second edition, published by Hackelbury Fine Art Ltd, includes all the images from the original 1952 maquette in a spiral bound hardcover along with a signed and editioned gelatin silver print in a presentation box.